On behalf of one of my poor relative I would like to raise fund for the treatment for a poor and unlucky girl Anusha,Every day teenager Anusha use to travel from small village Muddinakoppa (12 Km from Shivamoga) to Shivamoga to attend college. As usual On 20 Nov 2017 Anusha a 16 year old commerce 12th standard college goer were attended her college as per the routine and she was returned Muddinakoppa gate by catching a private bus. 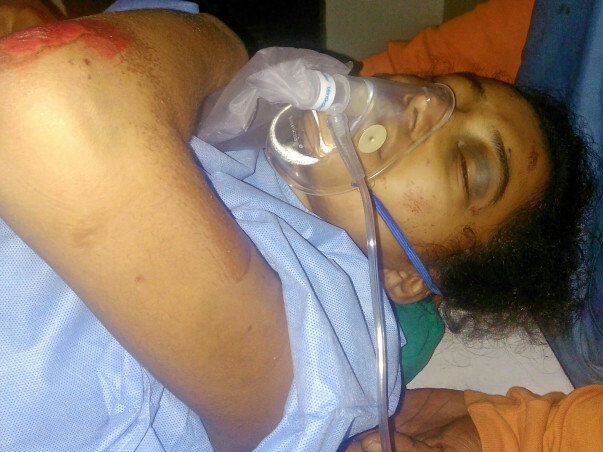 At 3:30PM she de boarded the bus and started walking towards her village, Suddenly the other monster bus which was headed towards sagara left the highway and pulled down towards poor girl Anusha and Rammed her to drag nearly to 30 to 40 metres ahead. 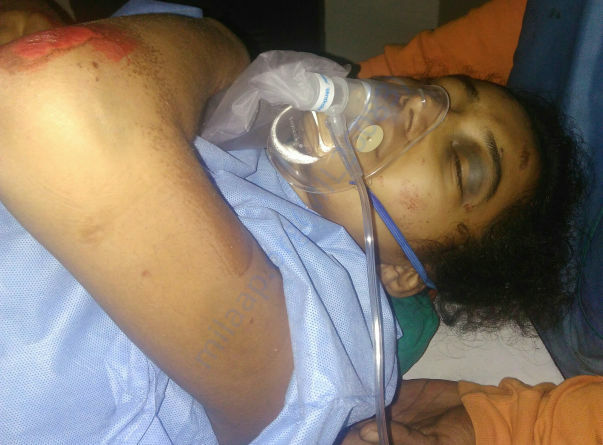 Brutally injuring near to death by causing wounds on all over her body, multi fractures ( in her shoulder, pelvis, leg ) and very badly injuring her lower abdomen with profuse internal bleeding. She was stuck in the front axle of the bus with lot of pain and removed her by lifting with the front loader and dozer, thank god she was not fell under tyres. Then she was shuttled to Government hospital, due to her abrupt varying Blood pressure Government doctors puts their hands up. Her parents was not able to understand what should be done with this situation ?. Then some of the relatives and gathering at the Govt hospital suggested to take her to KMC Manipal which is located 150 km from Shimoga. Her parents were agriculture labourers with daily earning of INR.300 were unable to afford treatment at such hospital, Then villagers of Muddinakoppa and her relatives have collected nearly INR. 150000 and sent her to KMC hospital. 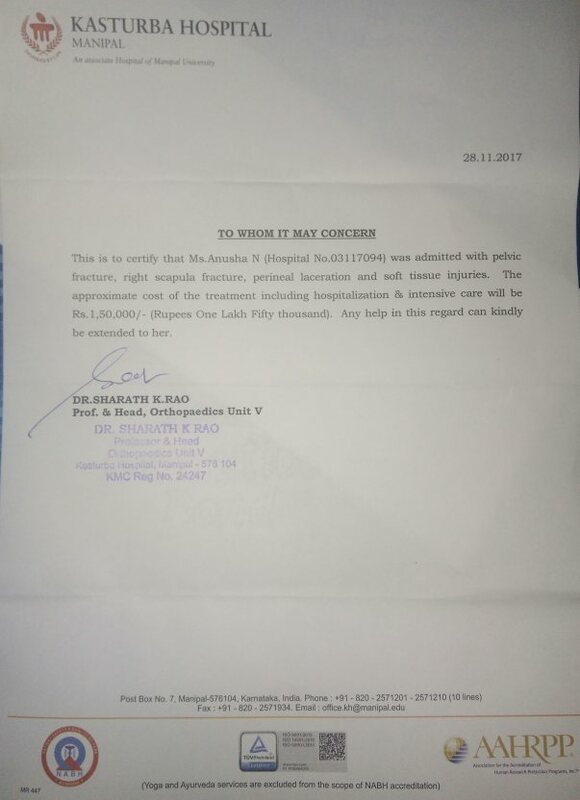 For initial treatment and urgent operations the latter was used and now they require INR.150000 to do operation to fix her pelvic bones. Therefore I request everyone to help this poor and needy family to do further treatment for this unlucky girl, So that she can stand on her feet and lead life normaly. Wish her for speedy recovery and successful operation. I wish her to get normal and recover at the earliest.